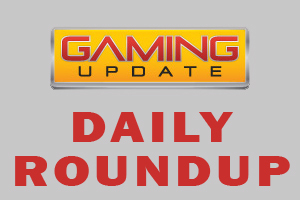 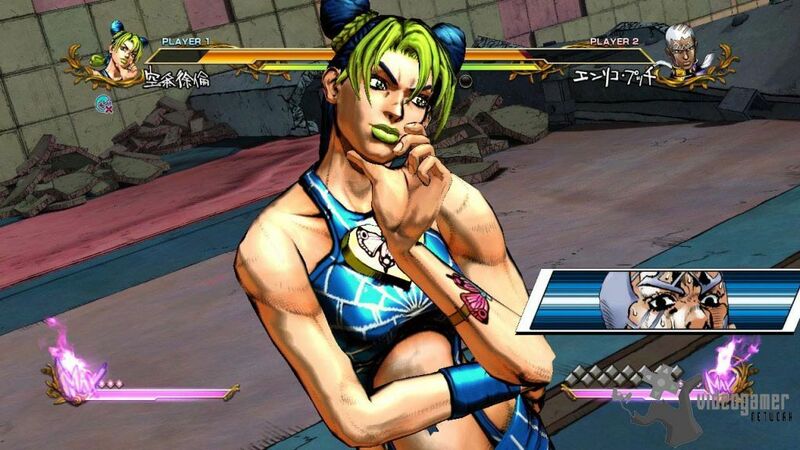 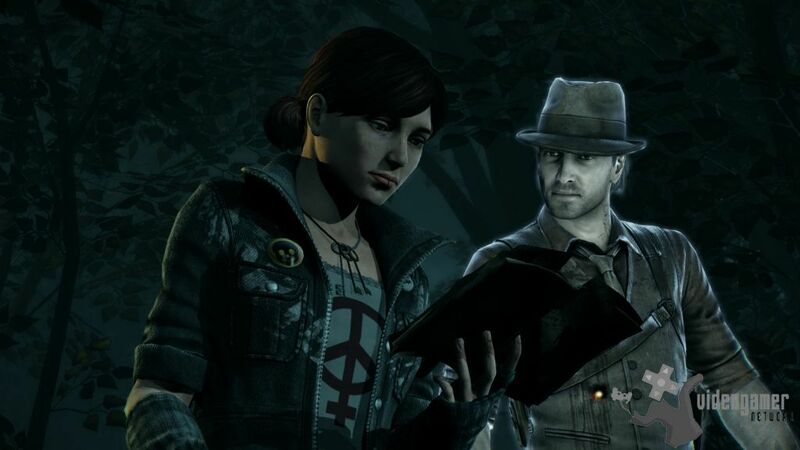 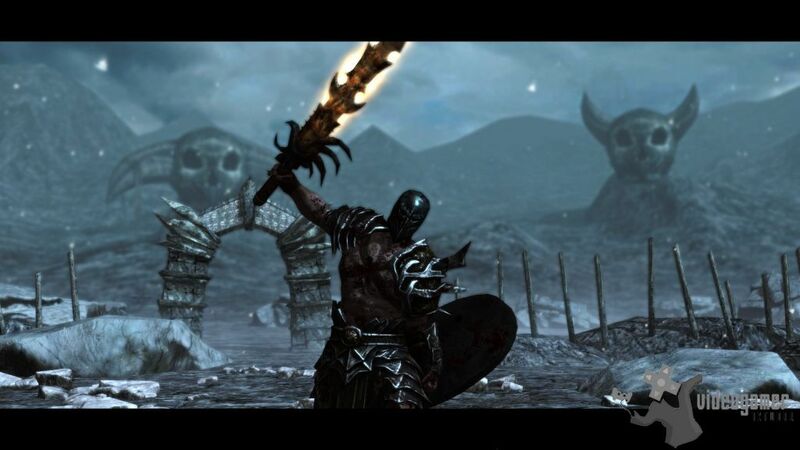 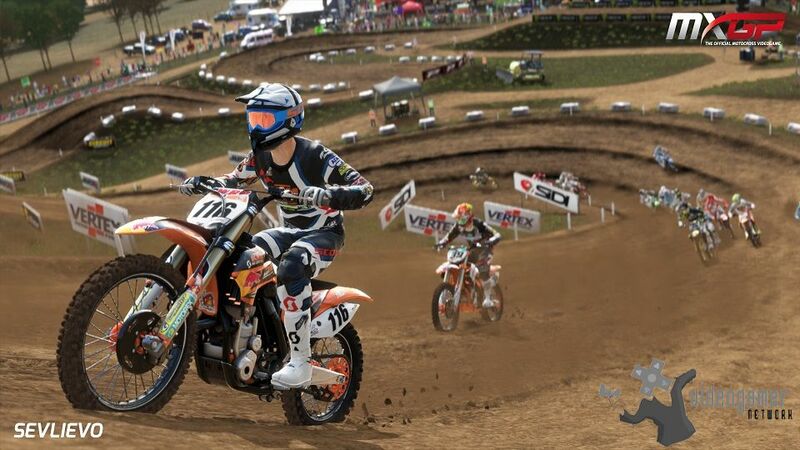 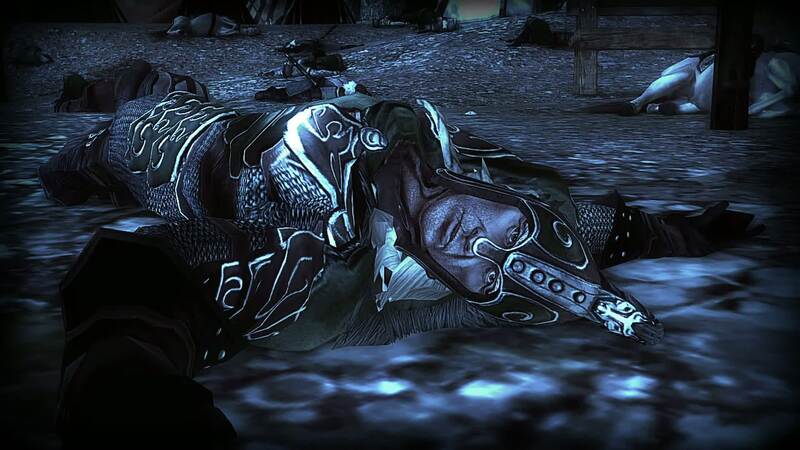 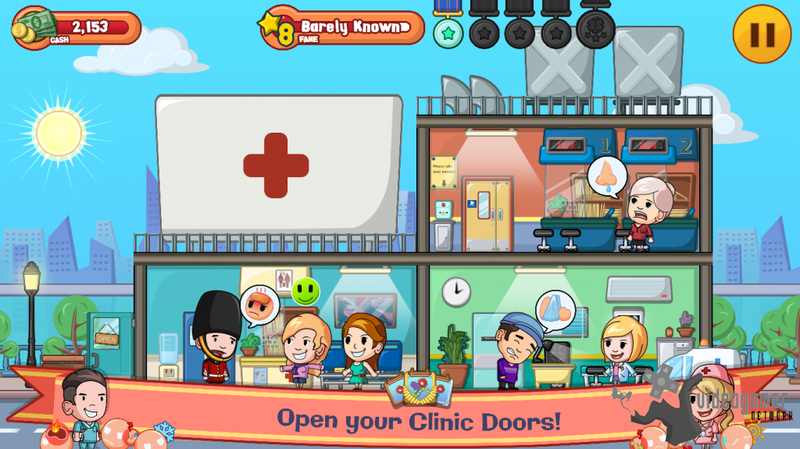 6 Added 6th Feb 2014. 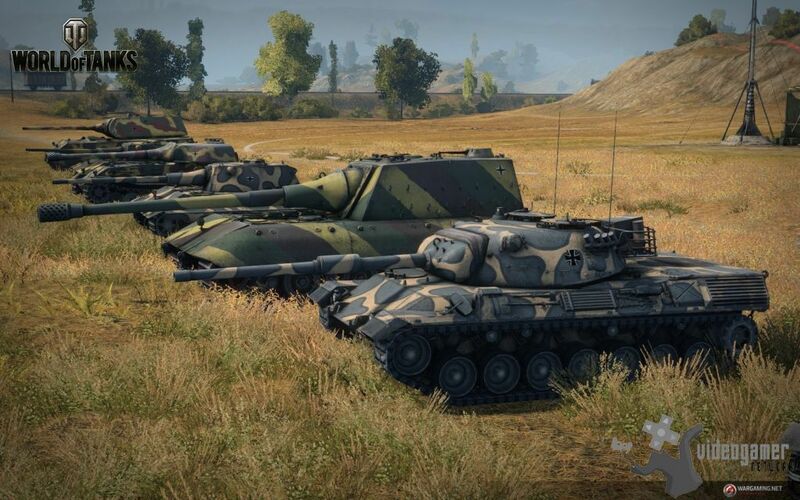 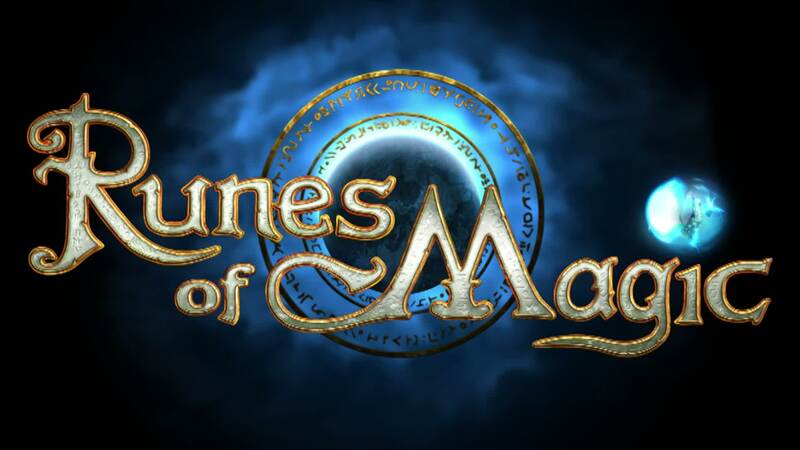 12 Added 15th Nov 2013. 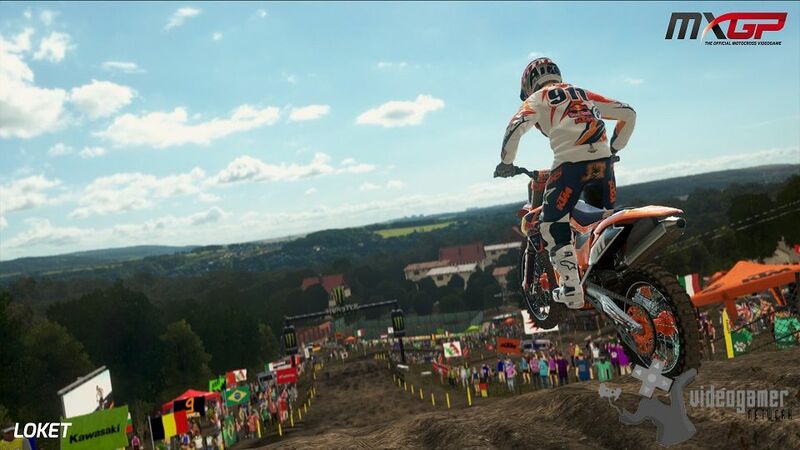 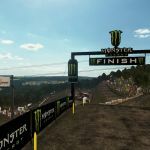 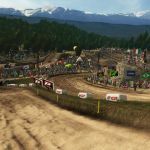 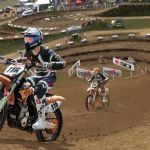 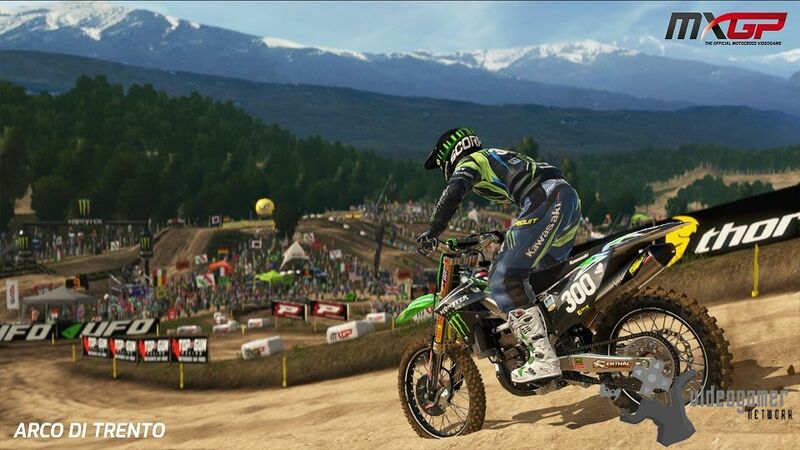 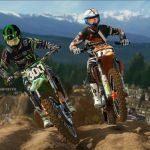 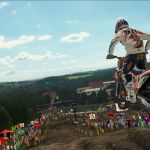 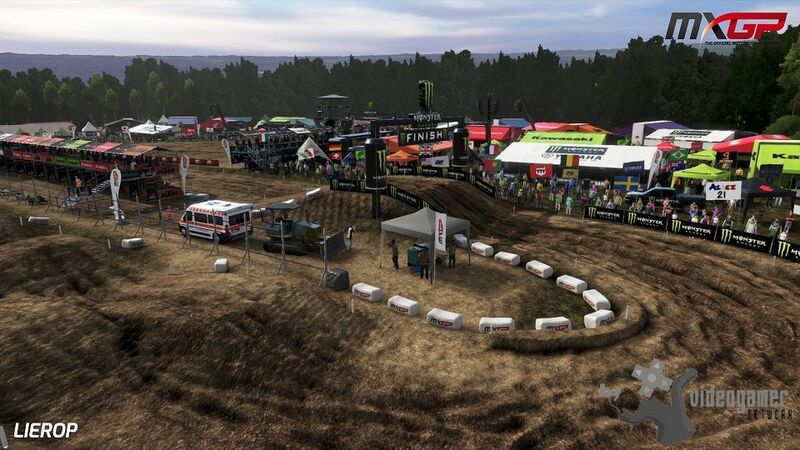 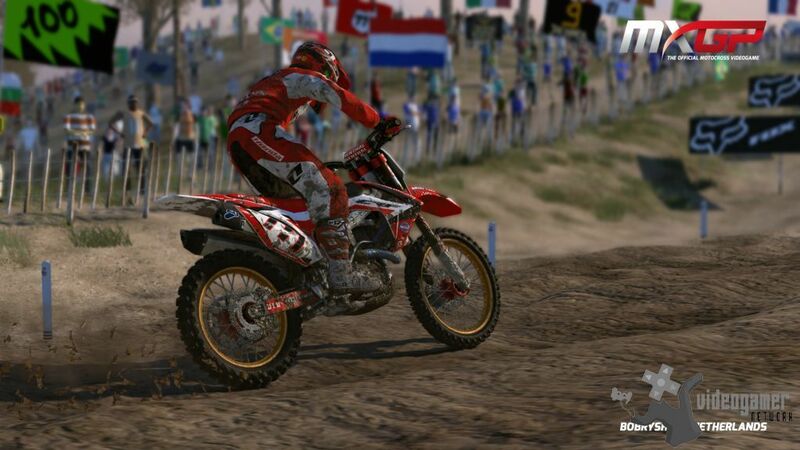 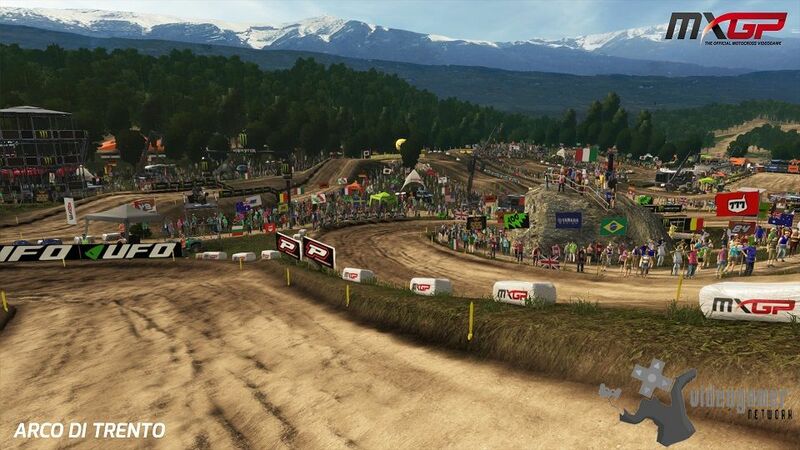 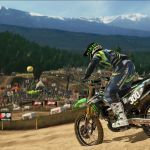 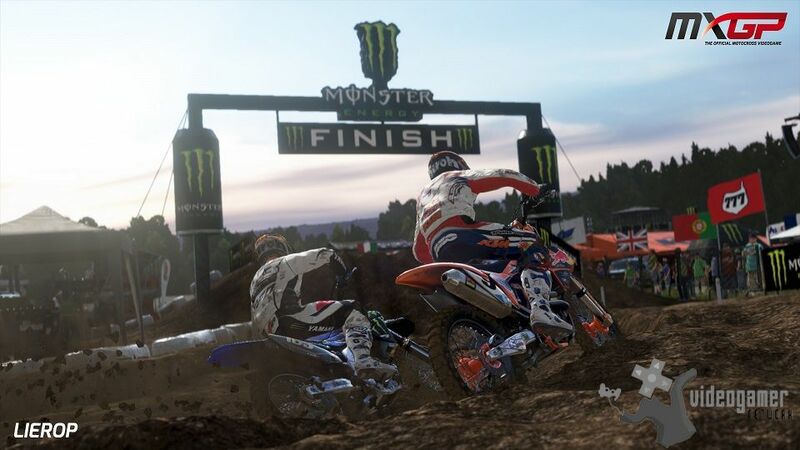 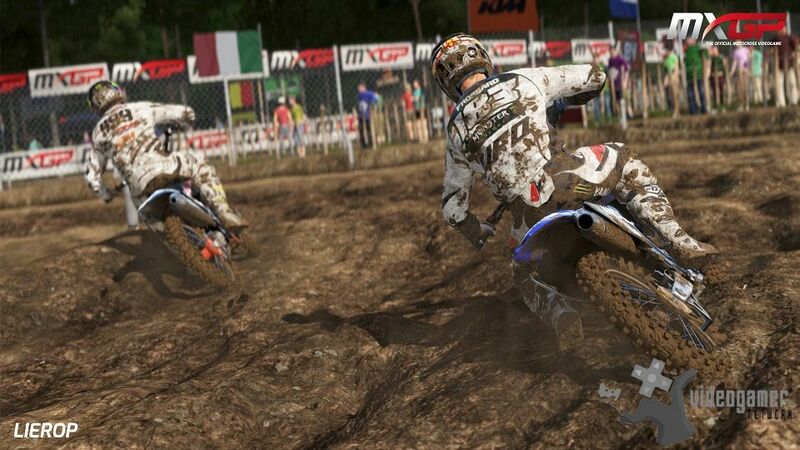 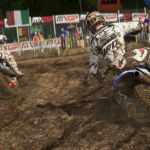 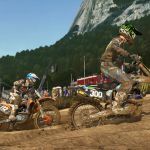 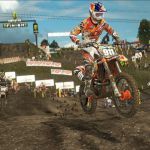 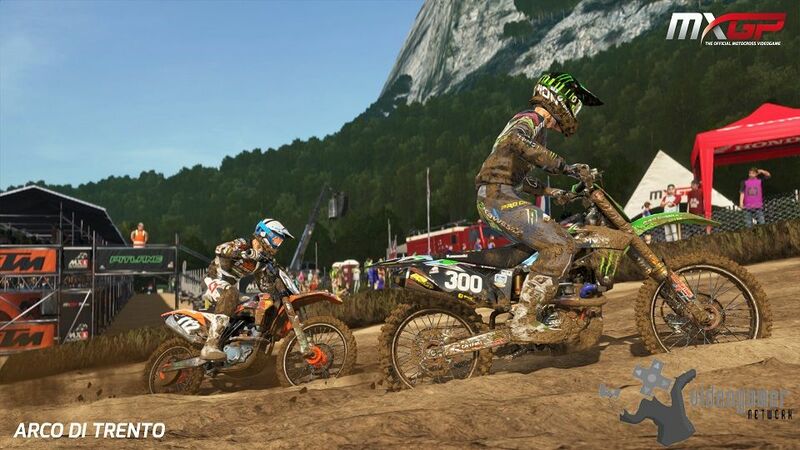 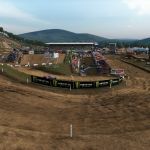 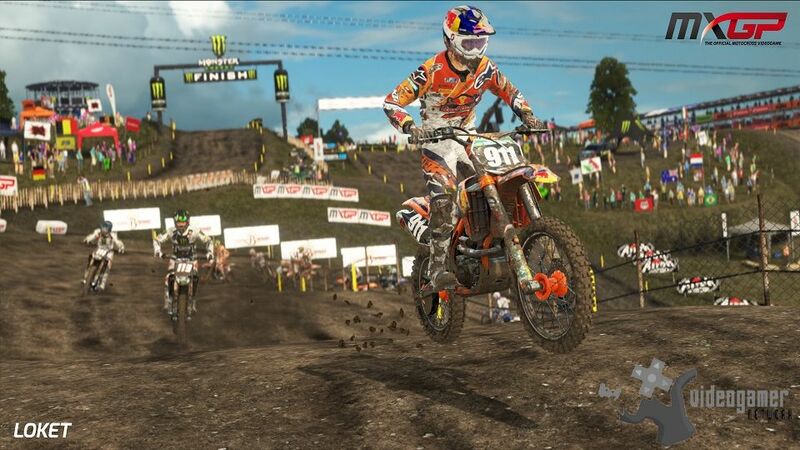 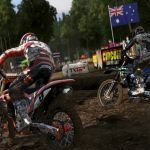 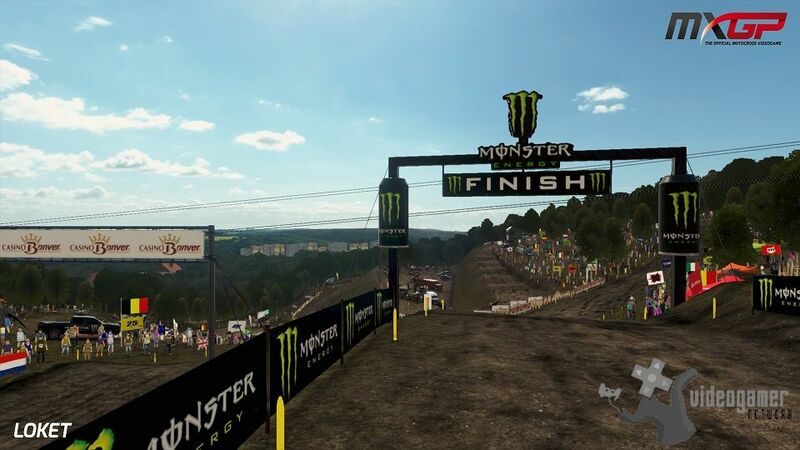 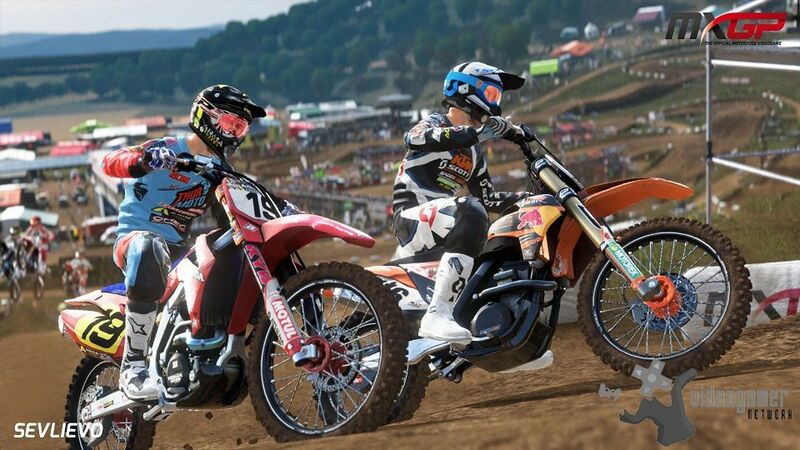 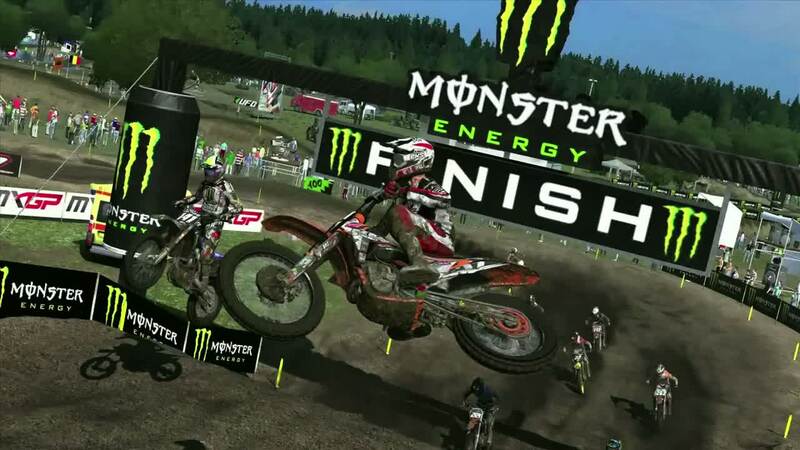 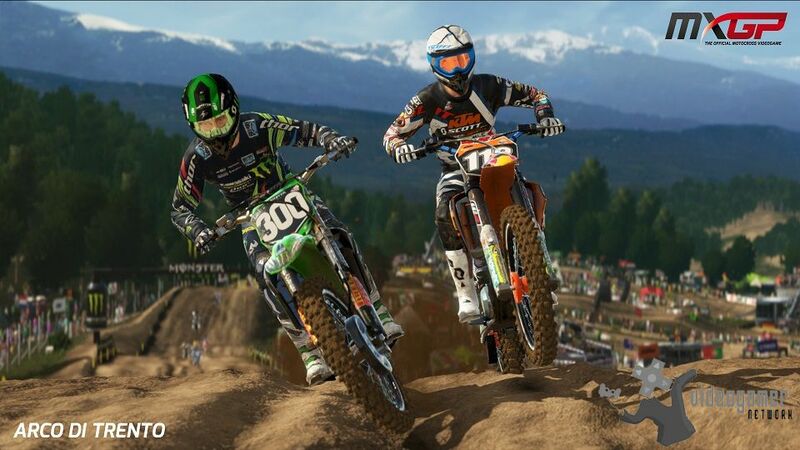 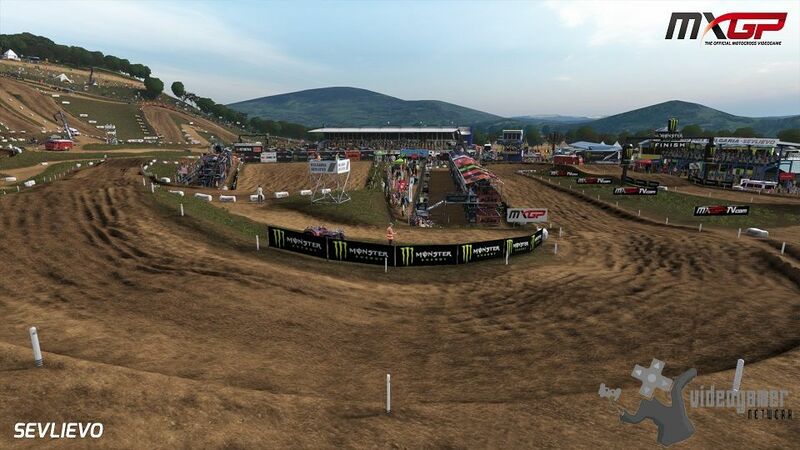 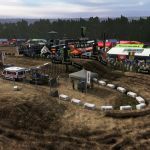 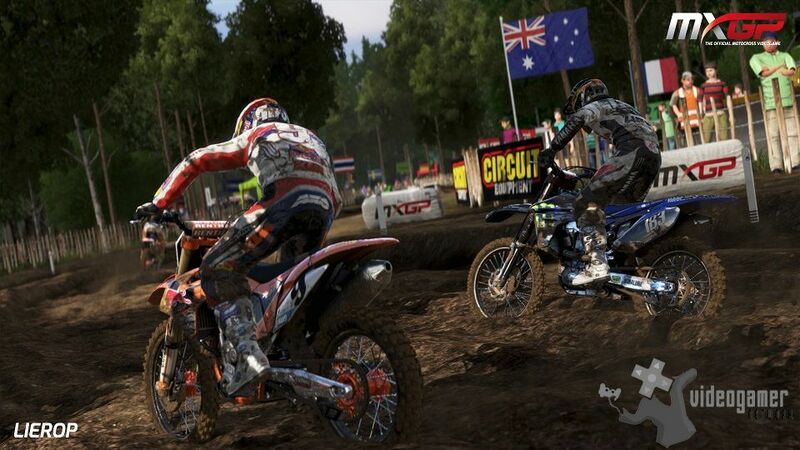 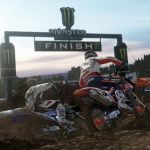 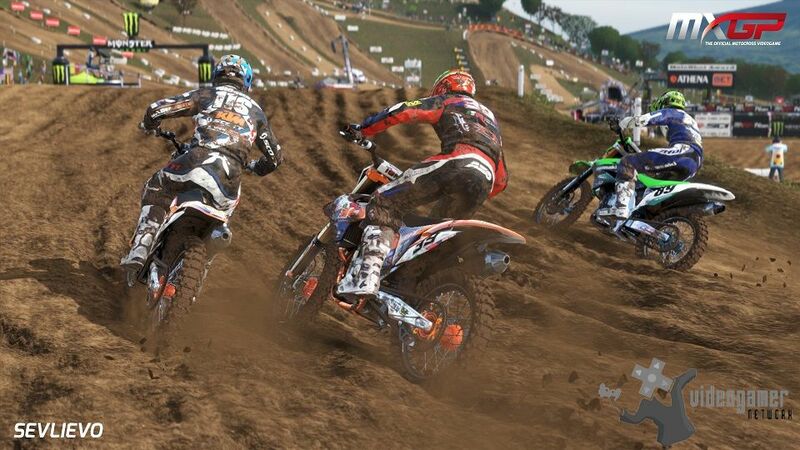 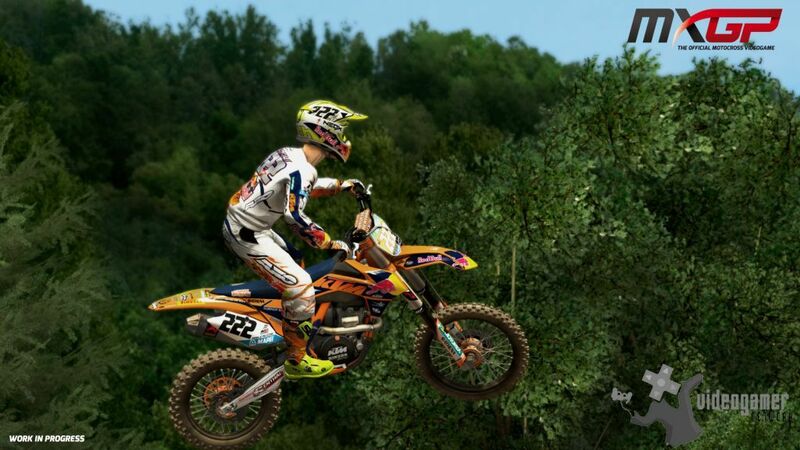 MXGP - The Official Motocross Videogame - Gameplay Video Released | A new gameplay video of MXGP - The Official Motocross Videogame has ..
MXGP - The Official Motocross Videogame | A second 3D model devoted to Clément Desalle who is included in MXG..
MXGP - The Official Motocross Videogame - Maggiora's Track Screenshots Released | The first batch of screen shots devoted to the Italian track of Magg..